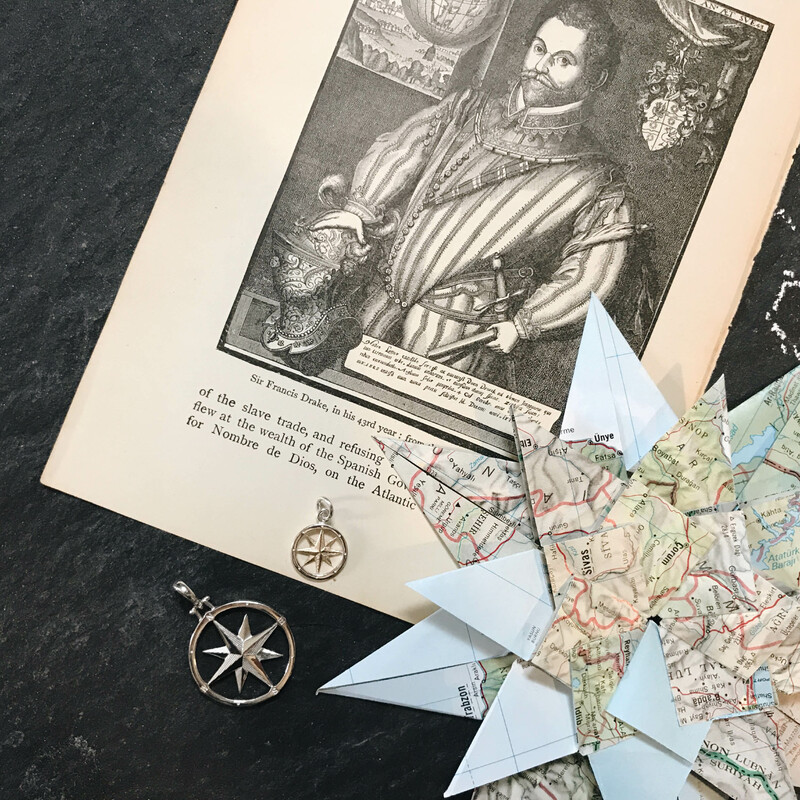 The compass rose, also called the windrose, is a navigational figure that is used to display the cardinal directions and their intermediate points. It is called a compass rose because all of the points look like rose petals. The inside of the rose is typically filled in with an ornate star that is believed to be symbolic of the North Star. This was the principle navigational tool people used for centuries to guide themselves from one point to another. The compass rose has been used since the 14th century. 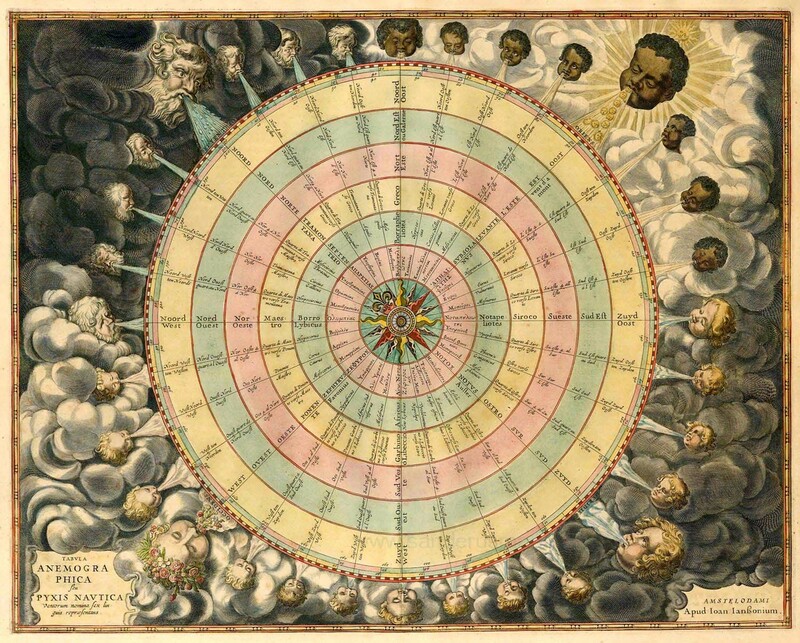 There are various points on it that stand for different winds and directions. 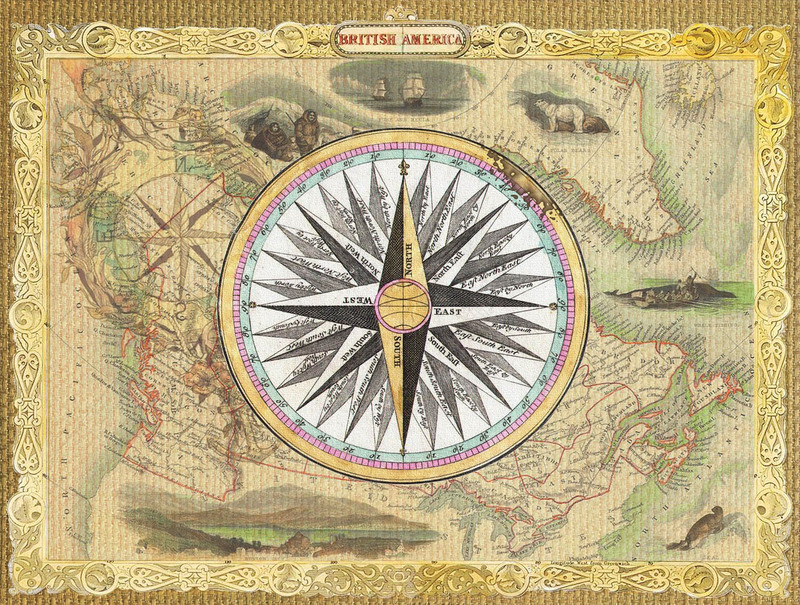 Before the development of the true compass rose, which gave the cardinal directions, a wind rose was included on maps. The wind rose let the reader know which directions the 8 major winds (and sometimes 8 half winds and 16 quarter winds) blew within the map view. 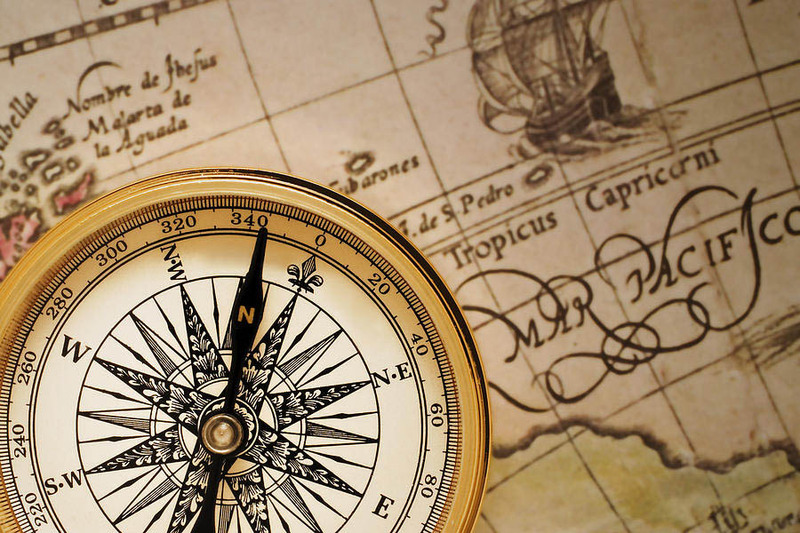 The compass rose is still found on most navigational tools today, and is the background for most compasses. As a symbol of direction and exploration, it is widely used by organization such as NATO and the CIA to exemplify their goals and values. 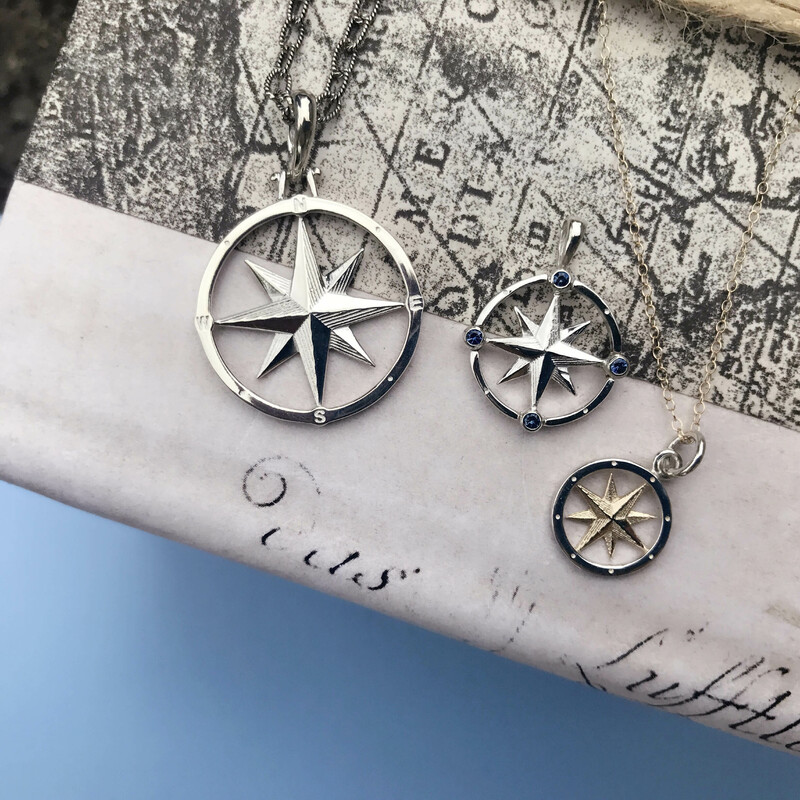 The cornerstone of Compass Rose jewelry is their beautiful pendants, available in sterling silver, 14k gold, or a two-tone mixture of both. The pendants are available in an array of sizes and designs, including some styles that are adorned with precious and semi-precious stones. 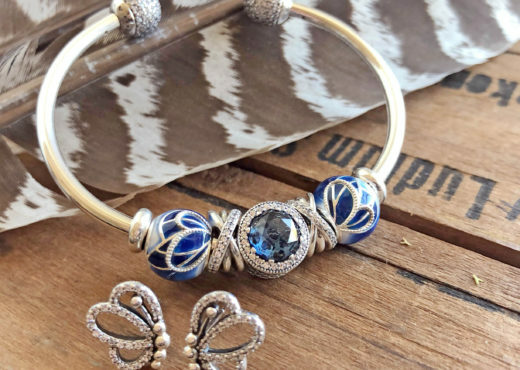 In addition to their pendants, they offer beautiful stud and drop earrings and some innovative bracelets. 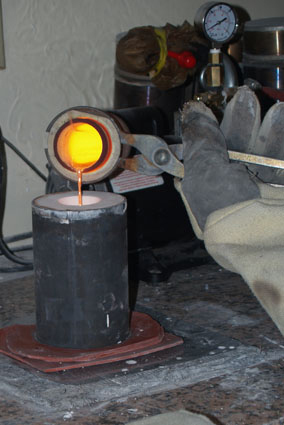 The bracelet consists of a “top” that can be used with either a silver bangle or a cord. This top can be swapped for different designs, allowing you to change the look while keeping the base bracelet! Like the pendants, the bracelet tops are available in silver, 14k, or a mix of both. 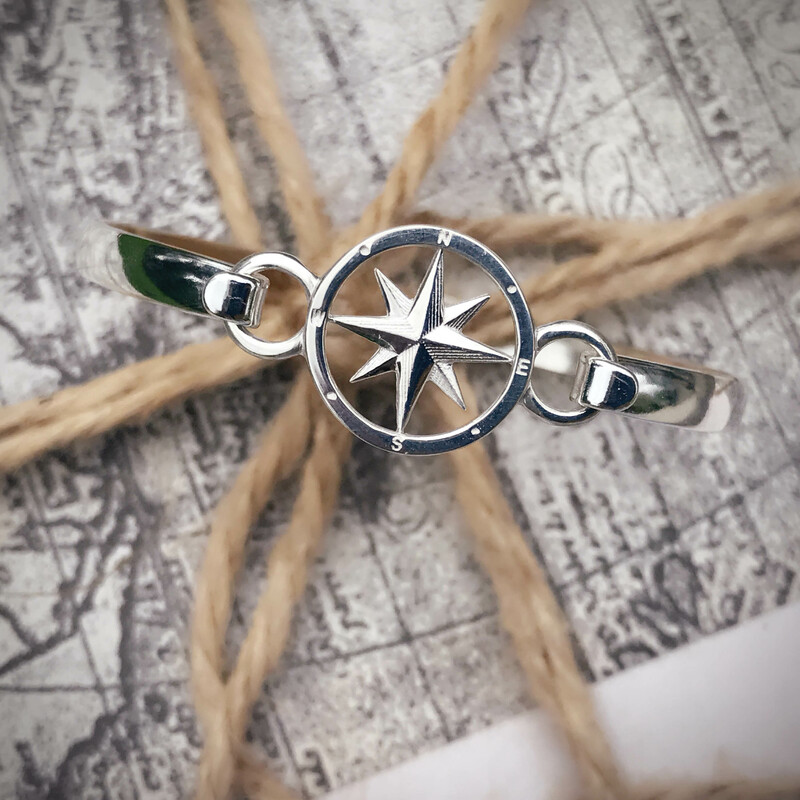 Not only is Compass Rose jewelry beautiful for yourself, it makes a great gift for a number of reasons. 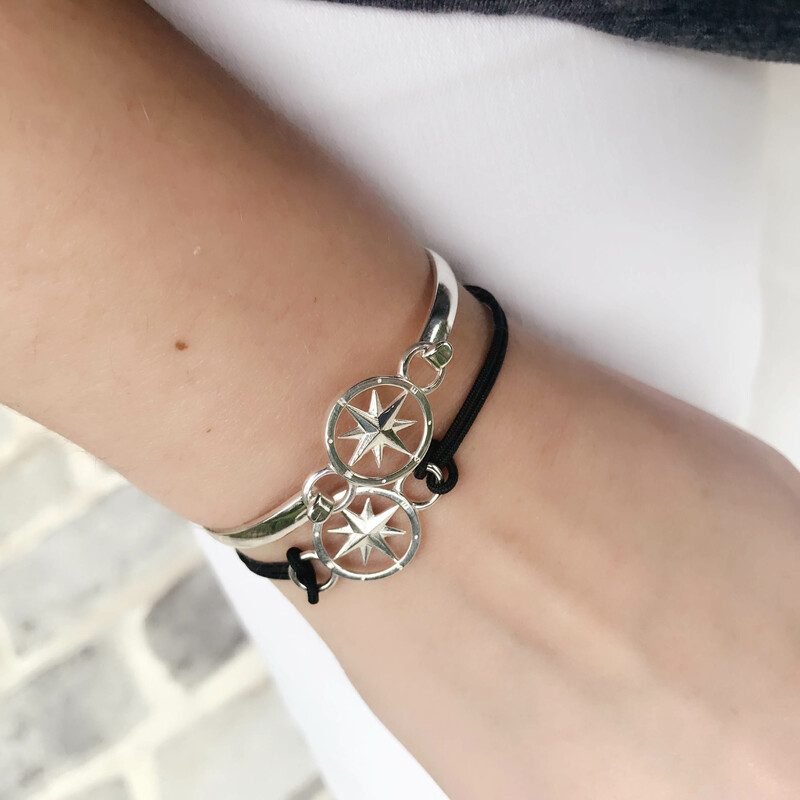 For graduates, retirees, and people starting a new job or making a big life change, the wearing Compass Rose is a great way of reminding them that they are navigating their own destiny. 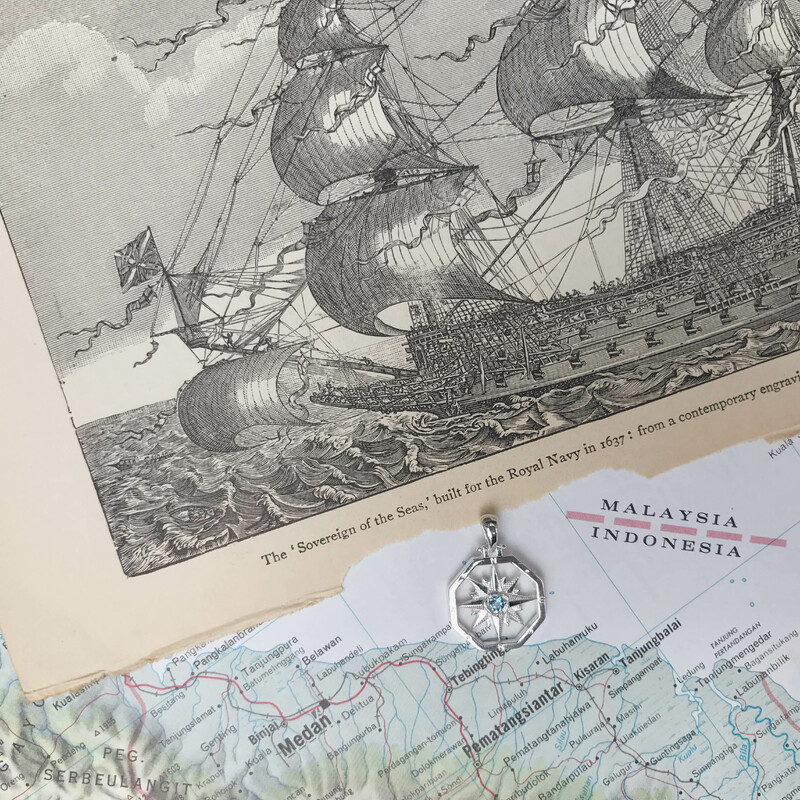 To commemorate momentous occasions, the Compass Rose is available with diamonds studding the outside circle. 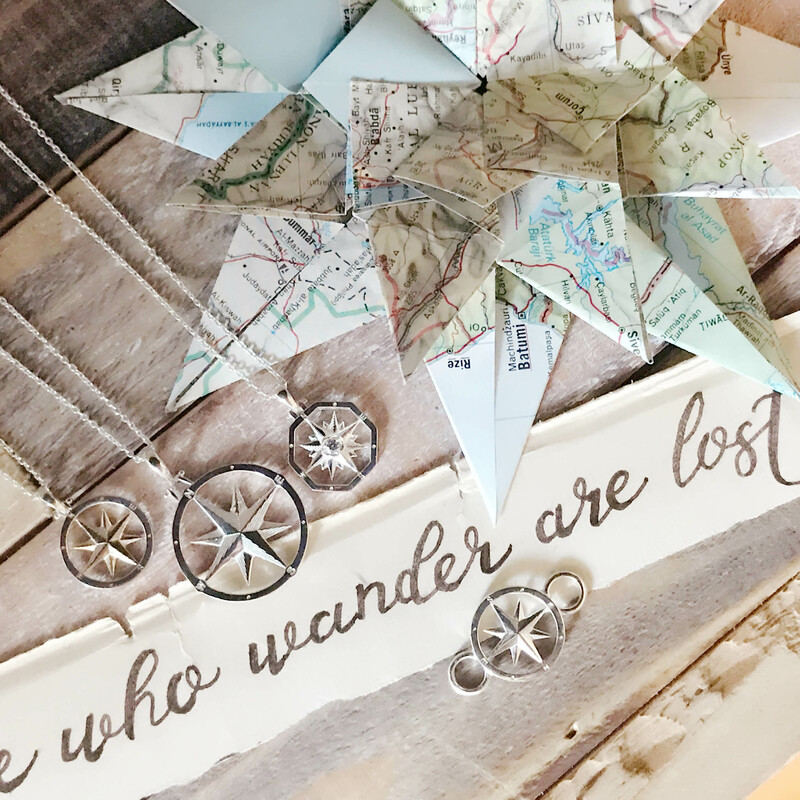 For those needing encouragement as they get over a difficult time or find a fresh start in life, the compass rose is a great reminder to focus on the future and leave the past behind you where it belongs. It is also a great birthday gift for the traveler overtaken by wanderlust to symbolize their continued journeys throughout the world. We also love that the Compass Rose symbol incorporates the North Star. Not only does this remind us of the Star of Bethlehem, but it is a great way to honor those people who are guiding lights in our life. 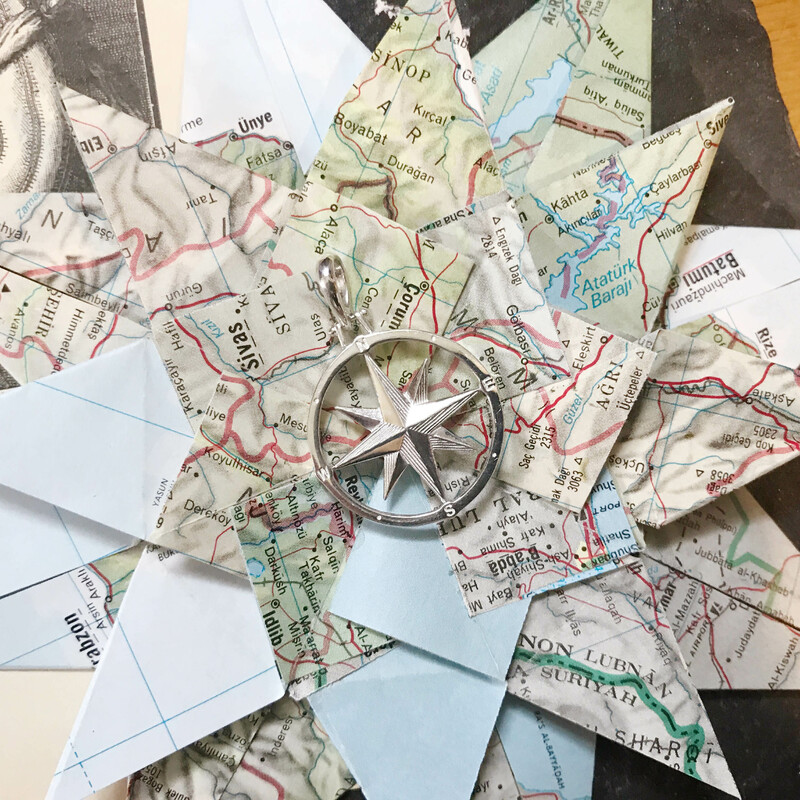 Compass Rose jewelry is handmade in their studio in Massachusetts. 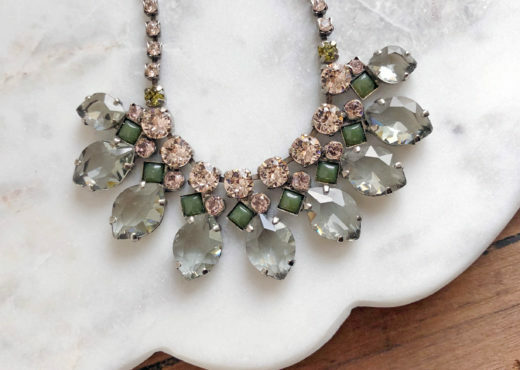 What began with two best friends in a Boston basement is now an eclectic group of individuals working together to bring beautiful American-made jewelry into the world. Drawing inspiration from the maritime history of New England, they take pride in creating high quality pieces that are enriched by the cultural history of their hometown. 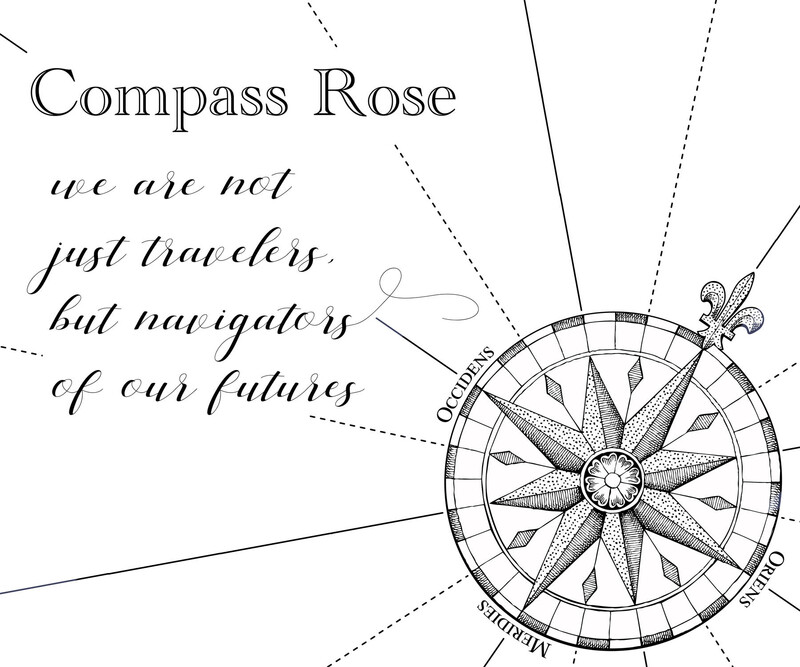 Are you as in love with the new Compass Rose jewelry as we are? 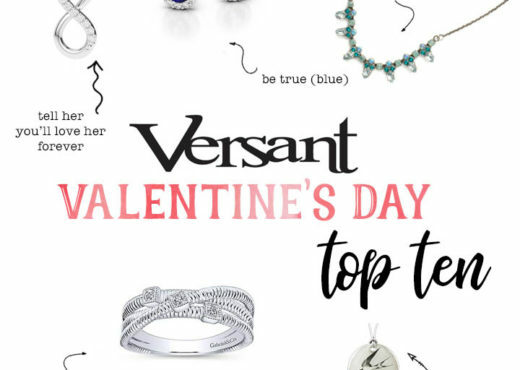 Stop by Versant to see these pieces in person! Don’t live nearby? 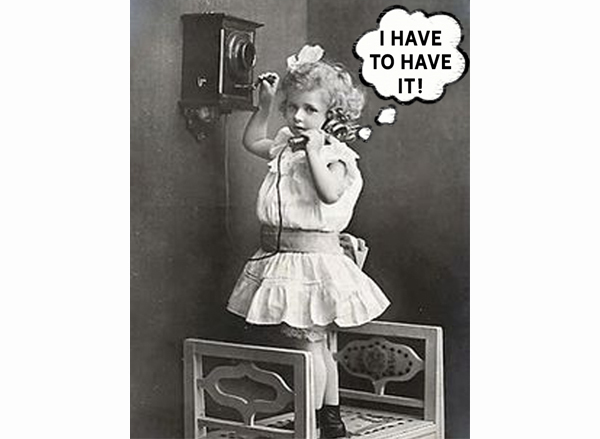 Give us a call- shipping is free for orders over $50!